Hard to believe we are halfway through this school year. 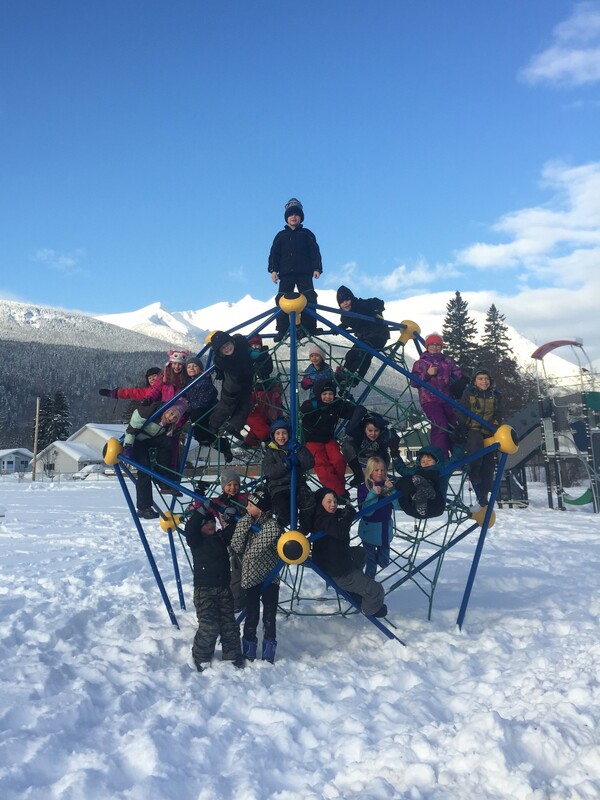 The way time is flying by, must mean we are having fun in grade 2! The class has shown huge growth in the new year and this is so exciting to see. There is a lot of learning happening and my newsletter is posted below to share details of this with you. Library books need to be returned every Monday! This list can help you with invitations, play days, cards, etc. I hope everyone is enjoying this beautiful place we get to call home!